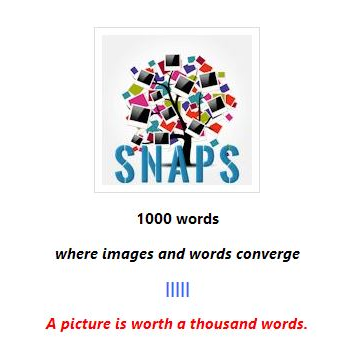 In March 2013, I started a website with two authors, Jennifer Coissiere and Pachet Spates, titled SNAPS 1000 Words: Where Images and Words Converge. We (along with new snapper, author and PR guru Makasha Dorsey) provide weekly stories of 1000 to 1100 words that are inspired by pictures. It's something I've always done on my own as I love photography and writing, but I thought it would be cool to create a website where we could showcase some of our writing and where we could further develop our skills as writers. Writing short fiction, just as in writing poetry, requires wordsmiths to practice astute word economy, to pay even more attention to the point of attack for their story, and to figure out the heart of the matter quickly so that a full, engaging story can be told in a short space, among other important tasks. I asked my fellow snappers to provide some tips to writing short fiction (some might call it flash fiction or any number of other terms). I hope you find the tips as useful as I did! All three women mentioned word count in their tips. While Jennifer is all for writing without the word count in mind, both Pachet and Makasha find some importance to thinking about word count prior to writing. Jennifer: Write without the word count in mind. When you begin writing, if the only thing you think about is the limited word count, you will never get beyond the first line. Focus on getting the story written down. When the story is finished, go back and cut out the fluff. Makasha: Have a word count goal before you decide to write. If you're going to write short, you should have a plan of attack before you jump in; both Pachet and Makasha share this tip. Makasha: Have a clear beginning, middle, and end for your story. Pachet: Brainstorm your premise. Doing so helps you get a good idea of where you want your story to begin and end. Another important tip Makasha shared that ties into this theme is "Have a reason for your character’s journey/behavior." If you don't have the reason prior to writing short fiction, you might find yourself doing extensive edits and cuts after the fact. Jennifer offers another tip that ties into this theme: "The reader can assume back-stories. In novel-length stories, the back-story can make or break a story. However, in a short fiction, all the words need to be worthy of the story. You don’t want to use up your word count on back-story fluff. Readers are smart, so leave the back-story off and allow them to create their own back-story while they enjoy what you wrote." Remember, brevity is key. What are the most essential components needed to write your short, engaging story? Both Jennifer and Pachet share this as an important tip while also stating the importance of self-editing. Jennifer: Read the finished product out loud. Whether you’re writing for academic purposes or for creativity, always read out loud the finished story. I know when I am reading my story my eyes and mind see and say one thing while my mouth says something else. I find I catch discrepancies and tense issues. Yes, I know an editor will catch the mistakes, but the less an editor has to do to perfect your story, the better. Pachet: Reread, edit. Reread, edit and repeat. Short stories may be quick to read; however, it takes awhile to write a good one. Be sure to read your short story aloud and to others a few times to make sure that it flows well and that it features a beginning, middle, and end. 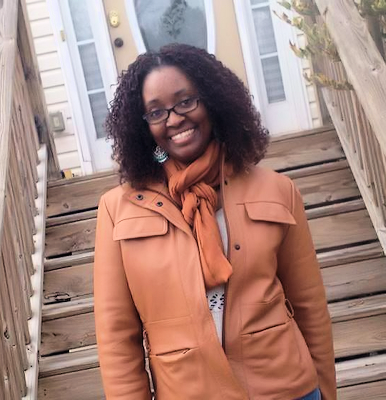 Jennifer Coissiere is a second grade teacher whose mind never turns off; therefore, she has to create stories to free up some mental space. Follow her on her blog, Facebook, Twitter, and Instagram. 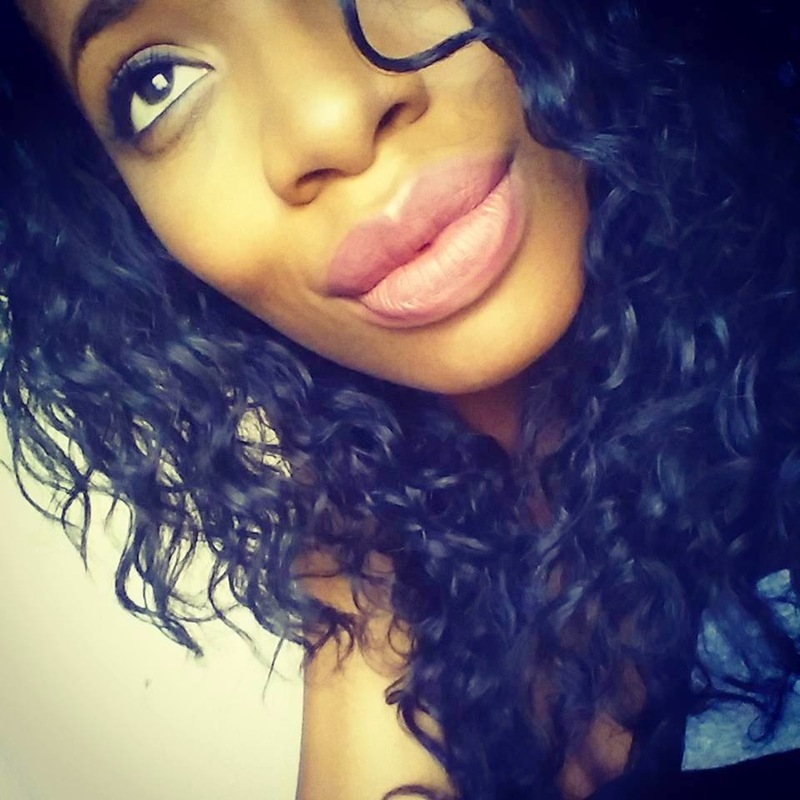 Two SNAPS 1000 stories you should read from Jennifer: "Zaftig" and "Blood Sisters"
Pachet Spates is a soul blogger and undercover Autobot (hehe) behind The Optimist Kit, a bimonthly service designed to deliver the art and leisure or journaling to your door.. Follow her on her blog, Facebook, Twitter, and Instagram. 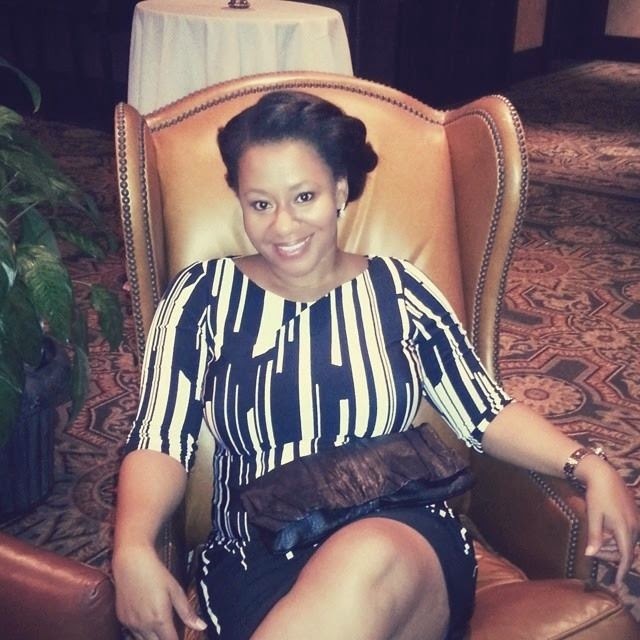 Two SNAPS 1000 stories you should read from Pachet: "Haunted" and "Love's Catch 22"
Makasha Dorsey is an award-winning author, motivational speaker and publishing industry publicist who recently re-released her debut novel First Family Secrets, book one of The Church House series. Follow her on her website, Facebook, Twitter, and Amazon author page. Two SNAPS 1000 stories you should read from Makasha: "Spanish Guitar" and "The Rocks Will Cry Out"
Those of you who write short fiction, what other advice might you offer tellers of short stories? Our critique group has argued about whether a short story needs to have a point or whether it can just be beautiful prose detailing a poignant moment. I'm on team "have a point, please." Otherwise, you have icing with no cake - and I prefer the cake. I think that is the difference between a story and a lovely anecdote. I agree. The story must have a point or it is an anecdote. Diana, I have been a part of that argument, too. With short fiction, it can be a weird thing. I've read short fiction with a point, I've read some with no point, and I've read some that seemed more like a section from a longer work. I know we can get all experimental with our writing, so I know that people are going to write what they need for the effect they wish to create. As for me, POINT, please. Great tips here, and I think writing this kind of short fiction is good for novelists, too. It teaches you how to write more concisely. Sometimes we think because we have all that space in a novel we don't have to make every word count like we do in a short story. SO true, Maryann. There are probably many BIG books out that could have been much smaller with a lean edit. I agree with Maryann--short story writing is great exercise for a novelist. Some thirty years ago, a good friend and fellow writer paid for us both to take the Writer's Digest short-story writing course. That was, indeed, time, money, and writing energy well spent. Someplace I still have the workbook, which was invaluable when I began my first novel. The strengths you need to be a great short story writer can only enhance longer works. I agree a writer must, "Have a reason for your character’s journey/behavior." I wrote my first two short stories--around 4K words-- during the last year, both for anthologies. I found it much harder. The first edit cut out my whole beginning. It was a pivotal moment in understand what to keep and what to let go. Both stories made the cut into the anthologies, and I really liked what it taught me. That's awesome, Polly, about the stories making it into the anthologies! I find short story writing harder, too, mostly because getting that point of attack right is so important for the overall story. I agree with knowing and forgetting word counts. :) Knowing them helps to focus your story (limit characters, places, no side stories), then forget it so the story can play out. Yeah, there's a good reason for knowing AND forgetting, definitely! I feel better knowing there's a short word count, since I have difficulty pulling the words out of my head!